Terre des hommes (Tdh) is the leading Swiss child relief agency. The Foundation has been helping children in need for over 50 years; defending their rights regardless of their race, creed or political affiliation. In over 30 countries, Tdh protects children against exploitation and violence, improves children’s and their mother’s health and provides emergency psychological and material support in humanitarian crises. In Greece, Tdh has been working through partners since 2006 and has directly provided integrated child protection and youth services (case management, shelter, MHPSS, education and life-skills, etc.) since March 2016. 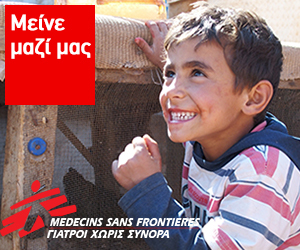 The overall goal of Tdh’s continued interventions in Greece is to improve the protective environment for at risk children and youth and enhance their resilience. 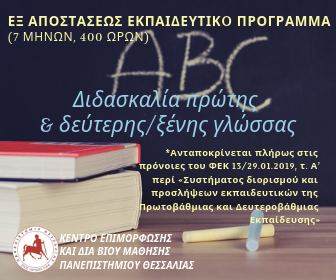 The purpose of the position is to support asylum-seeking and refugee youth, children and their families, through the provision of case management services implemented in accordance with standardized procedures and the laws of Greece. The social worker will be in charge of receiving referrals, case assessment, planning, implementation, follow up and closure of cases; ensuring that the at risk cases receive a comprehensive and tailored package of support (e.g. UASCs, children with medical conditions, SGBV survivors, Victims of Torture, Victims of trafficking etc.). The job location depends on assignment and may change according to evolving needs and funding. According to the project needs, related case management tasks might need to be undertaken in other regions and with changing working schedule (for example: in case of accompanying beneficiaries to asylum seekers appointments in the various asylum offices or assessing referred cases in different locations). § Support and implement project activities in line with the project plan. 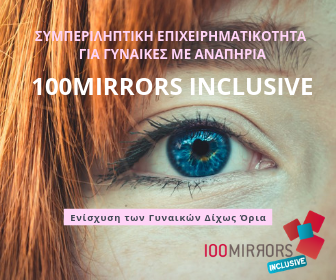 § Ensure activities are delivered in line with international human rights and humanitarian principles and Greek Law; (for example respecting the child protection systems of Greece). § Manage cases in line with Tdh SOPs, required documentation, and Inter Agency Standing Committee (IASC) Guidelines for Case Management and Child Protection, adhering to the fundamental principles of case management, (Do No Harm, Prioritiseing the Best Interests of the child, confidentiality & data protection, coordination, etc.). § Ensure the timely identification and registration of vulnerable cases for assessment, and accept and handle referrals of cases according to standardized procedures. § Ensure the consent/assent/permission is sought from all relevant parties to proceed with case management activities. § Conduct assessments and prioritize the most urgent needs to be responded to including: shelter, food, health, MHPSS, and legal needs, and facilitate access to specialized care as needed (medical care, counselling etc), and liaise with all relevant statutory and voluntary agencies. § Work with supervisor to arrange case conferences for cases and ensure target population receive multidisciplinary support. § Develop an individual case plan for each case addressing the needs identified. Set time-bound, measureable objectives and seek support when required. § Make necessary arrangements to provide direct services or referrals to ensure the timely implementation of individual action plans. § Accompany target population members to public services and external actors if required. § Follow up and review assigned cases as scheduled to ensure all services and action points listed in the case plan are carried out within agreed time frames; providing guidance and advice where required. § Document case progress using agreed upon forms, update databases and reporting tools to ensure a comprehensive record of the case and determine need for continued follow up, reassessment or case closure. § Be ready to provide immediate response to emergency cases including high risk / life-threatening issues requiring a response within 24 hours. § Participate in awareness sessions and trainings if required. § Collaborate with the monitoring and evaluation team to ensure the timely submission of accurate reports and data respecting data protection protocols and confidentiality. § Ensure timely submission of weekly plans and reports to the line manager. § Support supervisor to establish a child protection referral pathway and train front-line staffing working with / in contact with children to identify and refer cases of concern safely. § Support supervisor in capacity building activities as required. 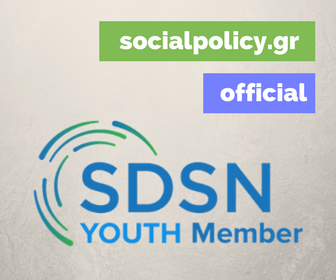 § Identify and network with external service providers and ensure that an effective referral system is made available for youth, young adults, children and their family members in compliance with the Greek legal framework. § Establish and maintain positive and efficient relations with target population, community members and all the other actors. Seek for synergies to optimize resources and time, and strengthen services whenever possible. § Participate in fora and meetings at local or regional level and liaise with humanitarian actors, authorities and other sector to disseminate information, best practices, lessons learned, etc when required. 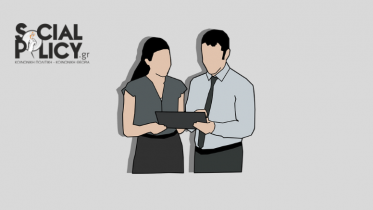 § Participate in other needs assessments and surveys when required. § Comply with the Tdh Global Code of Conduct and ensure Child Safeguarding standards throughout the organization and with partners; report any concern to Child Safeguarding Policy Focal Point. § Comply with all operational risk management policies: Whistle Blowing Policy, Anti Fraud and Corruption Policy as well as with the Security Plan of the organization and strengthen their implementation with the project team. § Report directly through the established internal reporting procedures any security incidents or serious cases of abuse and mistreatment of beneficiaries ensuring confidentiality at all stages. § Adhere to and enforce Tdh administrative regulations and procedures as well as Tdh IT and driving policies and SoPs to the team under responsibility. § Tdh expects that its contractors’ professional conduct reflect proper behaviour in accordance with local culture and traditions. The Social Worker assures the moral protection of the name of Tdh and defends in all circumstances the interests of the movement. § Commit to observe discretion on any information related to the organization functioning and related issues. § Support the base to identify and analyse the security risks; especially related to project implementation. § Report any safety or security incident to security focal point. § Travelling will be required. § Perform other duties as required. § Previous experience with an NGO is desirable. § Proven track record and experience in emergencies (knowledge of social and psychological work would be an advantage). § Ability to work under pressure and cope with challenging environments. § Experience working with extremely vulnerable individuals is an asset. 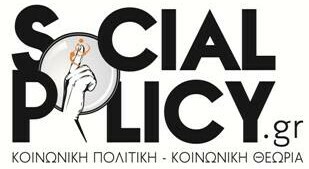 § Good knowledge of Greek legislation with regard to protecting children and local and national referral pathways. § Knowledge of key protection and legal issues in the asylum-seeking population and best practices. § Knowledge of international humanitarian response and development work. § Ability to work in an inter-cultural environment. § Ability to network and engage with communities. § Good IT knowledge (Microsoft Office, Internet). § Excellent communication and interpersonal skills. § Fluent in Greek and English (oral, and written). § Fulfilled Military Obligations (male candidates). § Due to the urgency of this position, applications will be short listed on a regular basis and we may offer the post before the closing date.